If you don´t want to waste your time traveling from your accomodation to the place of the Gazpacho Soup Day you have an opportunity to stay at the Ilf hotel for lower event-price. That is 1240 CZK for night for a double-bed room including breakfast. All rooms have private bathroom, SAT TV and WiFi. 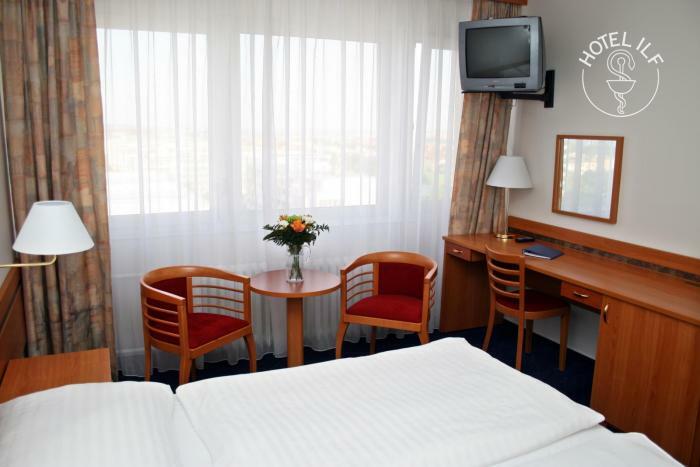 Accommodation can be booked by email at recepce@hotel-ilf.cz. To use the discount it is necessary to enter the password „gazpacho“.